Need Movers in Union Beach, NJ? Professional, helpful office staff. Years of experience has made our office team dependable experts. Contact them at any time with your questions and they will help you through every step of the process. Uniformed movers. Our moving teams are highly trained and always background-checked. From heavy pieces of furniture to delicate keepsakes, your items will all be moved safely. Well-maintained vehicles. We clean our trucks after every move, ensuring that all our equipment is in tip-top shape. You can count on how well we’ll care for your belongings by how well we maintain our vehicles. Honest estimates. Our customers tell us that some companies low ball their estimates. Luring people with too-low prices, then adding on fees afterward is not a good business practice. We rely instead on honesty and clear communication. Unlike the big national moving companies, we know your local area. From parking rules to local building management companies, our teams are familiar with Union Beach. We know the residential and business areas, which saves you time on moving day. From condos to senior housing, you can count on us. We’ve all experienced plans that change at the last minute. If you find yourself in a pinch, give us a call. 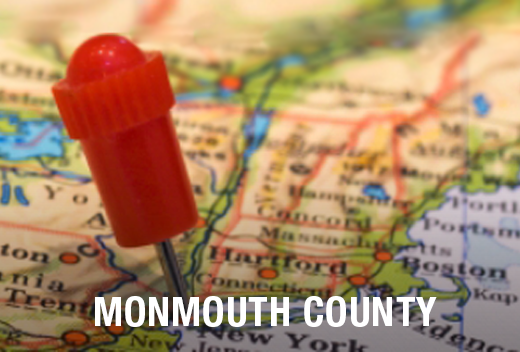 At All Jersey Moving & Storage, we send trucks on a daily basis to and from Union Beach. That means we can get you on our schedule as fast as possible. Go online to our instant moving quote form, then call 1-800-922-9109. Be sure to leave us a message if it’s after regular business hours, so we can get back to you as soon as possible. 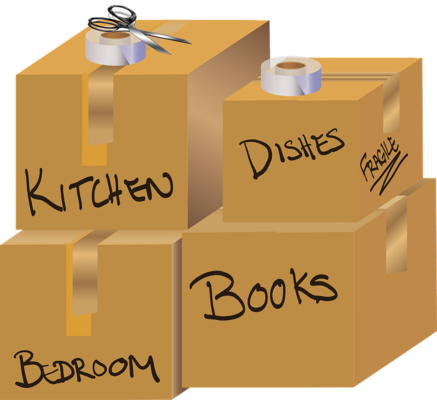 All Jersey Moving & Storage is proud to offer state-of-the-art storage space for short and long term needs. When you see our specially-designed wooden storage containers, you’ll get a sense of how safe and secure our units are. Unlike other storage businesses, we wrap all furniture in quilted pads and offer other types of protection and care. Services are available for both residential and business customers. Ready for your move in Union Beach, NJ? Call to get your free moving quote!